‘‘The Flumes’ -Electric Harp, Bass + Drums trio- Stylin’ grooves woven with sprawling psychedelic melodies, kicking out a lushly funky, dark and sparkling, cinematic brew. The PERFECT accompaniment to your next special function. 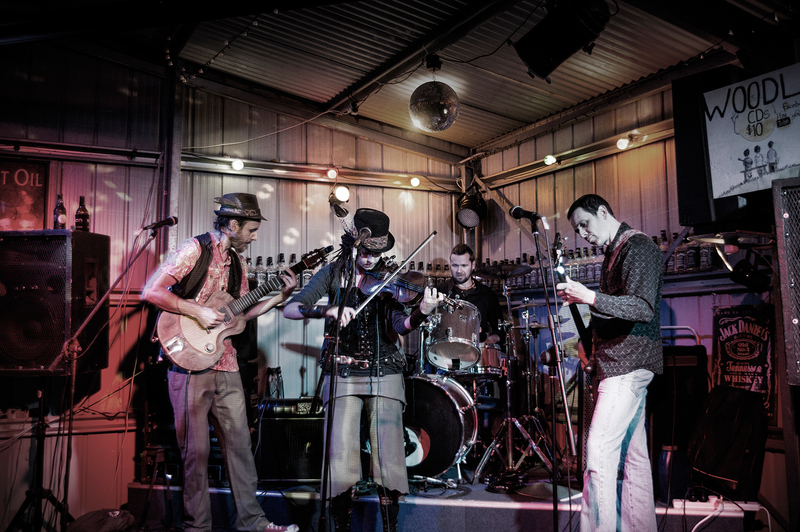 The Aussie Boogaloo Band are a high energy, acoustic based dance act, with a deep love & passion for songs written by Australian artists. 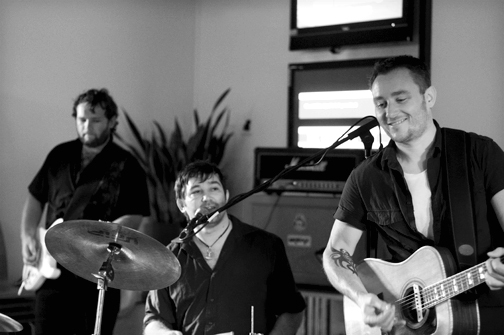 The Barleyshakes – one of Australia’s top authentic Irish music bands.